For exquisite executive style homes in a serene setting, put Cobb Acres at the top of your list. Located in Cobbs Landing in Palm Harbor, go north on U.S. Highway 19, east on Alderman Road to Shoreline Drive. Built in the early 1980's these homes range in size from 3300 to 7700 sq ft. and have beautiful amenities such as circular driveways, grand entry ways and staircases, gourmet kitchens and luxurious bathrooms. Tranquil swimming pools with outdoor kitchens, cozy fireplaces and architectural touches make these homes stand out from the rest! 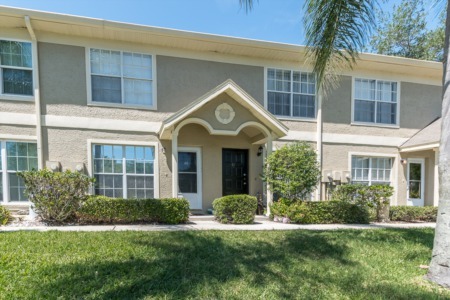 This subdivision has many beautiful trees and gorgeous landscaping making it one of the most sought after areas of Palm Harbor. Cobb Acres is just off Alderman Rd. in Pinellas County and you will find many great dining, shopping, medical and banking services nearby. Schools nearby are highly rated. 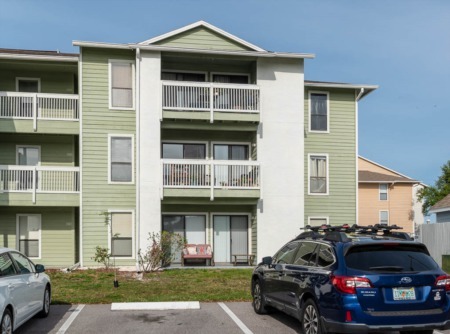 Howard Park, the gulf beaches and beautiful Lake Tarpon are also great places to relax and unwind while enjoying the gorgeous Florida sunshine minutes from your new home! Visit other Cobbs Landing subdivisions: Pinnacle at Cobbs Landing, Estates at Cobbs Landing, and Sanctuary at Cobbs Landing. Selling your home in Cobb Acres? Are you thinking about selling your home in Cobb Acres? Our team of highly specialized, highly motivated professional agents would be more than happy to help you sell your home in Cobb Acres. We are confident we can help you make the most out of a possible sale. Use the form below or contact us by phone to set up an appointment so we can get started on the process.